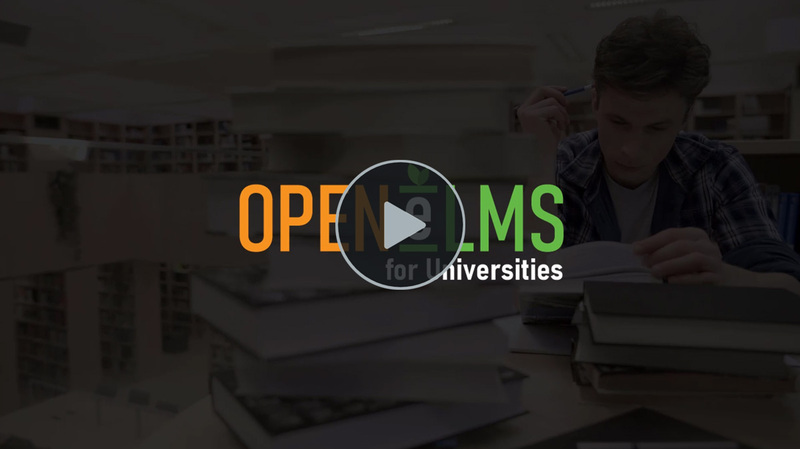 Discover Open Elms for Universities is a totally unique blended learning system which enables education providers to deliver learning both off and online as well as delivering assignments. It has been designed to ensure every stage of the learner journey is covered. Online learning is accessed via a Netflix style interface which can deliver e-learning, video, reading materials, lecturers and online tutorials. Assignments are also delivered on the same system and can be submitted effortlessly via a mobile phone. Progress is monitored, pinpointing where additional study may be needed and alerting them to areas where students may be coming up short. Automated emails alert the tutor to actions and one-to-one tutorials is possible directly with students via integrated Skype. Learning resources can be shared amongst an entire department, e-learning can even be created using Jackdaw Cloud. The administrator oversees this process and sets up the system accordingly integrating with systems such as Moodle using web standards and APIs. Lecturers and Quality Assurers can communicate, highlighting areas for improvement which can be tracked to completion.